We are familiar with the story of Palm Sunday. Jesus came to Jerusalem and was welcomed as a king. But he was not ascending to power—he was descending to power. Jesus turns power on its head. So take up your cross. Don’t attempt to control others by violence, but descend into Christ’s service and the loving service of your neighbor. You will find that where you are weak, you are strong. 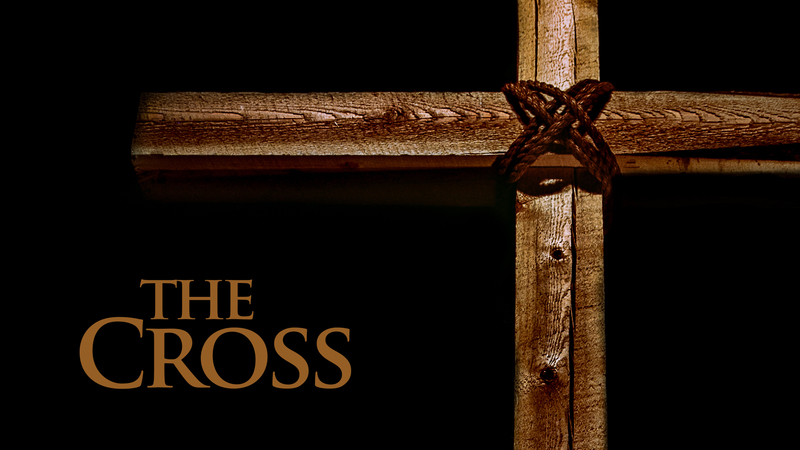 The cross of Christ is where this reversal comes most clear. To anyone in passing, Jesus’ ministry was an abject failure on Good Friday. But now we see that His moment of greatest weakness and vulnerability was His moment of cosmic victory and overcoming power to break the curse of death forever.